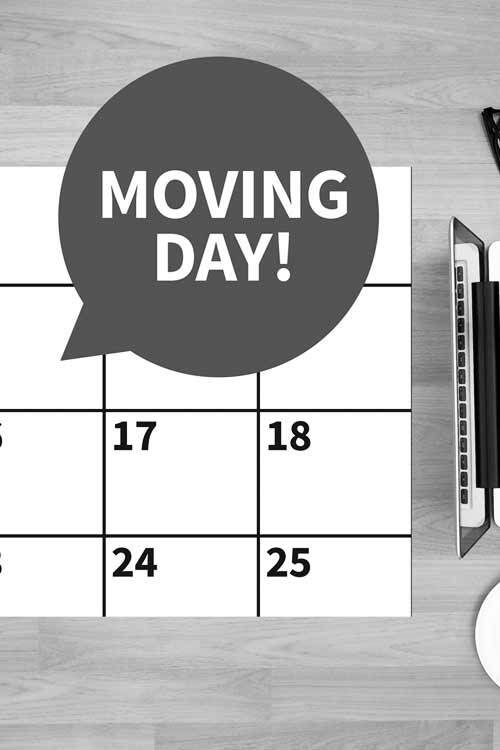 Moving house or flat in the Kingston area? Are you searching for local and reliable home movers with an excellent reputation? If you looking for removals companies in Kingston upon Thames, then call Casey’s Removals on 020 8780 2348 to arrange a FREE no obligation quote for your move. Whatever your Kingston home moving needs, we are well established and dependable home movers that can cater for your all your moving requirements. 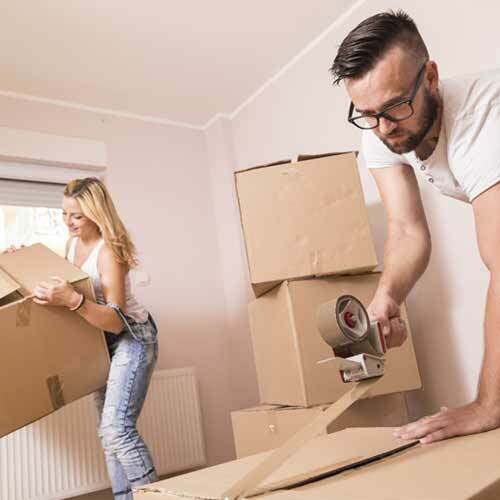 Our home relocation service covers all aspects of your move – from packing of your personal items to safe transportation to placing all items exactly where you want them in your new property. • to safely and securely transporting all contents to your new home ( inclusive of free goods-in-transit insurance as standard – subject to terms & conditions). • Delivering your contents and reassembling your furniture exactly where you want it. Casey’s moving service begins with a quotation. One of our experienced estimators will visit your property by appointment. Besides allowing us to provide an accurate quotation it gives you the opportunity to meet us. The estimator will survey your property’s contents and the general size and particulars of your move, the resources needed and talk you through the moving process. A complete estimate will be given absolutely free either there and then or within 24 hours by email. We also quote in the evenings and at weekends for those that find a weekday visit inconvenient or impossible. Having to move after 20 years was a daunting experience which was made ever so easy by the professionalism of the company. I was immediately put at ease at my initial induction visit and told nothing would be a problem. The thought of clearing my 3 bed house, shed and loft was no problem for the company. They delivered some boxes in advance and helped me pack the day before. On the day of the move the workers were extremely helpful and caring which put me at ease in what was a stressful time for me. All though it was a Happy time too as moving to lovely house. Everything went to plan nothing was a bother, the workers were calm, organised and very respectful. On arrival to my new home things were delivered to the right rooms etc I had a great day and thank the company for making it all happen as well as loaning me boxes until I finish unpacking at my new place. In addition to our extensive moving services Casey’s can also supply comprehensive packing services for all home and residential moves. Our staff are experienced and skilled in the art of packing delicate objects: specifically glassware, ornaments and electrical equipment. We use the very best packing materials so as to ensure safe transit and our removal quotes are inclusive of free goods-in-transit insurance (subject to terms & conditions) to give you added confidence that your goods are fully protected. Alternatively you may prefer to pack your own goods. We are able to provide you with the same high quality materials that we use – packing boxes and packaging materials (packing tape, bubble wrap together with packing paper/tissue). These can be delivered (free of charge) pre move. Whether you have an entire family home, a tiny bedsit, or whether you are bursting at the seams and in desperate need of some more space, we can easily store your household contents at our safe and secure storage facility. We offer both short and long-term storage rates to suit your particular needs. The key reasons why you should hire us? We understand how nerve-racking moving can be – let our professionals make it a problem-free experience. You can feel confident our people will take the greatest care when handling & moving your belongings. Our specialist team are always here to reply to any of your queries and to offer advice on all aspects of your move. To learn more about Kingston removals go here.